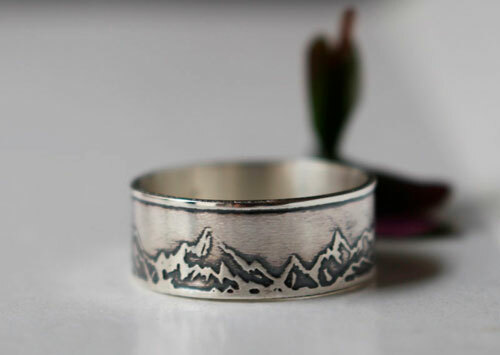 The mountain is a strong symbol in numerous civilizations. 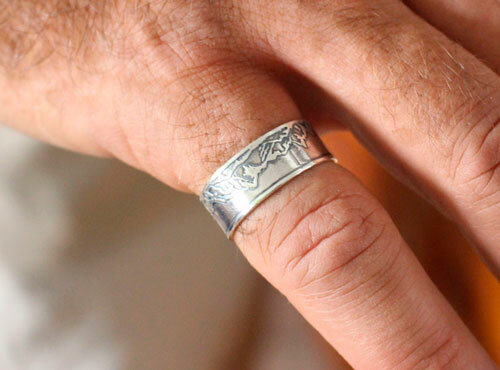 In the Egyptian mythology, for example, it symbolizes the crossing from the temporal state to eternity. 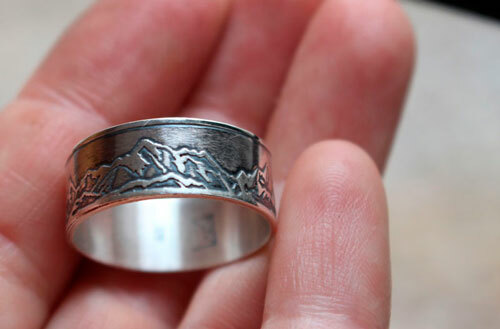 It also symbolizes the proximity of the sky and the spiritual elevation. 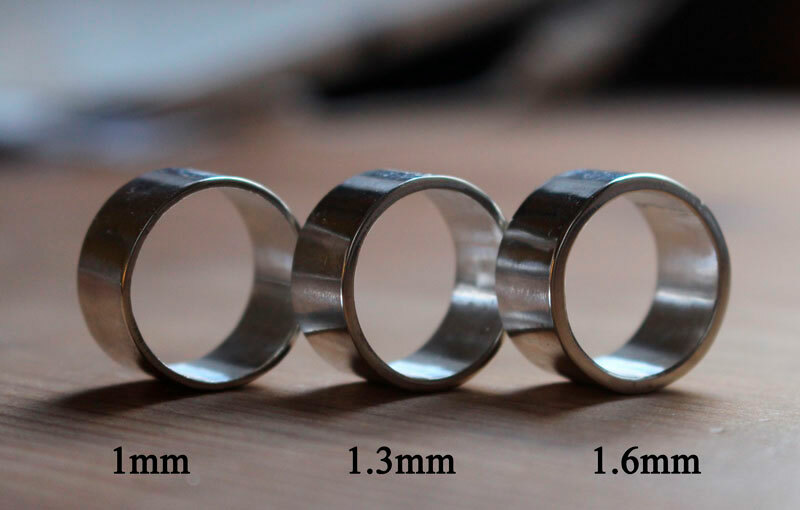 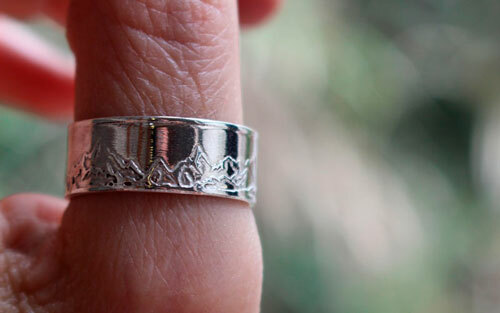 This band will also represent the strength and solidity of your love for the being you love. 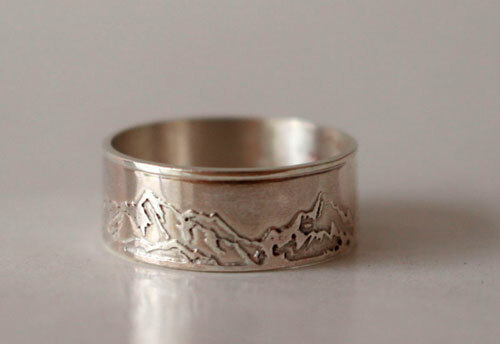 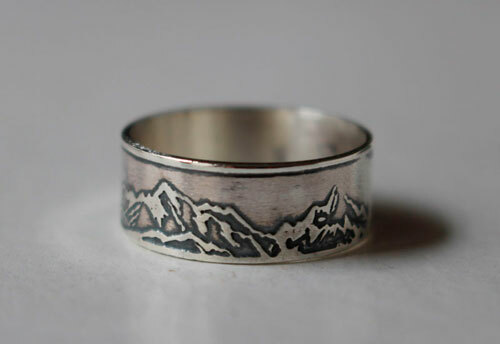 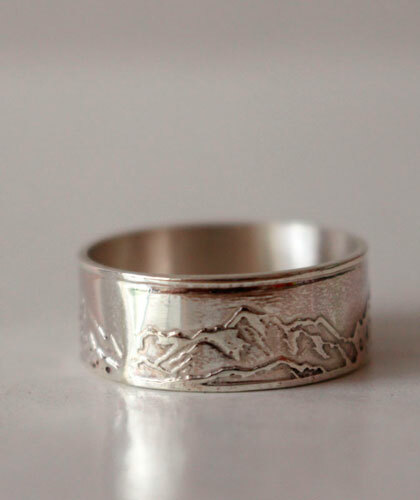 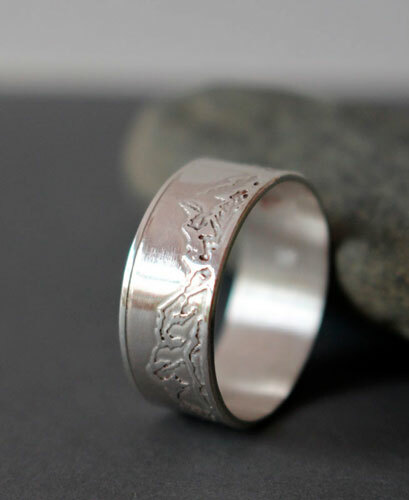 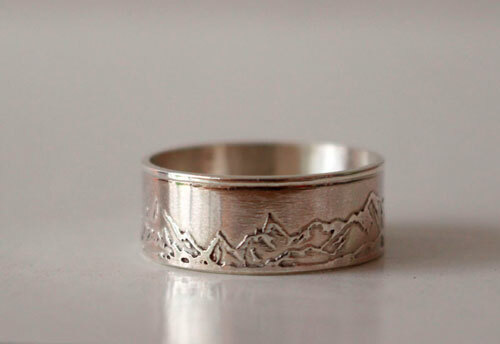 Tag: ring, sterling silver, mountain, mountain chain, rock, stone, fort, symbol, wedding, engagement, baptism, wedding anniversary, landscape, adventure, ski, altitude.